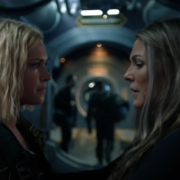 The 100 Season 6 Extended Trailer Is Here! 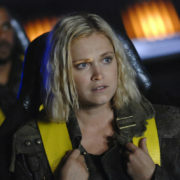 The CW has released an extended trailer to promote Season 6 of The 100. Bob Morley teases what’s coming for “Bellarke” and more in The 100 Season 6. 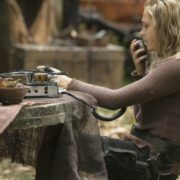 The CW has renewed reliable midseason drama The 100 for a sixth season two episodes into its fifth season, which airs Tuesdays at 9:00.